How Could Nanotechnology Be Used In Future Kitchen Devices? Will Artificial Intelligence Devices Be Used In Future Kitchens? 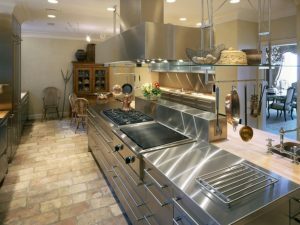 To look at and analyse the best kitchen devices used by professionals today.